In the first four months of 2018, Jazz88 has achieved the highest audience share of any major-market full-time Jazz radio station in the United States. 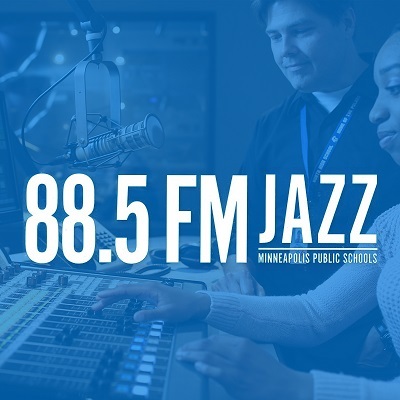 The Nielsen Audio ratings for the January through April period of 2018 show Jazz88 topped Jazz stations in New York, Los Angeles, Chicago, Atlanta, Orlando, Denver and Portland on the critical measure of Average AQH Share: put simply, the percentage of the market’s radio listeners tuned to us at any given time. Average AQH Share for Jazz88 has been on a strong upward trend for the last 18 months, more than tripling over that period. Station officials credit the revised evening and weekend program schedules, improved market awareness due to a recent billboard campaign, and easier availability of our services through the new website, on-demand portal, and Amazon Alexa skill. If you’ve recently joined the ranks of Jazz88 listeners, you’re part of this success! Thank you for your patronage. We hope you will also consider supporting the station through membership, vehicle donation, or Business Circle support. Source: AQH Share, Winter 2018 and April 2018, Persons 6+ Monday‐Sunday 6 a.m. to Midnight among stations in PPM-measured markets that feature Jazz for the majority of their broadcast day including morning and afternoon drivetimes. © 2018 Nielsen Audio. The PPM ratings are based on audience estimates and are the opinion of Nielsen Audio and should not be relied on for precise accuracy or precise representativeness of a demographic or radio market.